Many plants are useful to humans. However, some plants are very harmful. Just by brushing up against some of these plants can cause a person to break out in an itchy rash. Others are only poisonous if eaten. 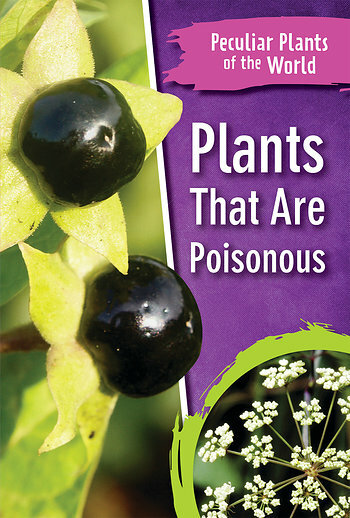 Some of these poisonous plants can make us sick, while others are dangerous enough to kill us. Readers will learn about which plants are poisonous, what makes them poisonous, and where these plants are commonly found. Full-color photographs help readers identify these plants so that they can stay safe and healthy.